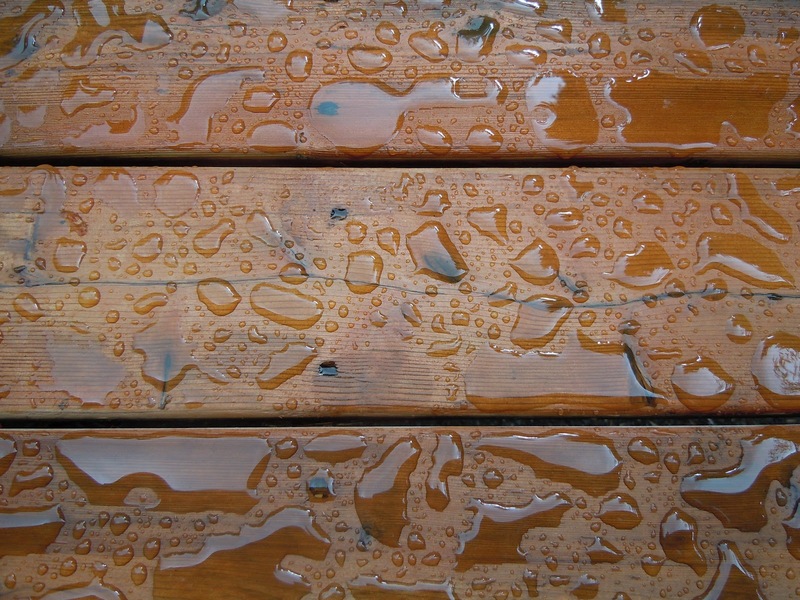 I wish I could say I was the one who came up with that clever little nickname for June in the Pacific NW, but I didn’t. I overheard it at the crafts store yesterday and thought it was more than appropriate considering the rain fell in a continuous torrent all day and the temperature never got above second-layer-necessary. A friend of mine at school said her parents are ready to move because of the weather~ they came here six years ago to be close to their only child and hence only three grandchildren, but even those family bonds can’t compete with the lure of sunshine and warmer days. There is some sun peaking through the clouds today, and I see hopeful people walking around in short sleeves but the truth is summer historically hits here on July 5. It’s a common thing people say, and it’s true more often than not. Once summer gets going, it is unbeatable here~ not too humid, only a few days where it gets too hot to be enjoyable outside, lots of light and greenery and all-around-loveliness. But we wait, and wait, and wait, not so patiently, and plan our escapes to Florida until summer blinds us with beauty once more. I am very curious to see if my friend’s parents are still itching to move in September. Meanwhile I’m at a loss in the kitchen~ stuck somewhere between salad and soup. Maybe I’ll cook up some kale chips and see if I can add anything else to the warm oven…feeling in a rut. Time to troll for recipes I guess. 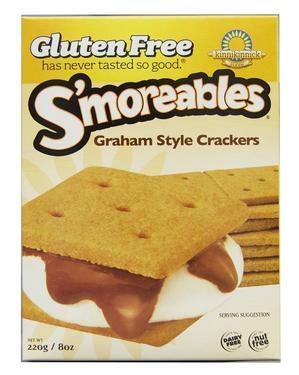 On a gluten free product note, the whole family loves kinnikinnick’s graham style crackers. Their first ingredient is pea starch! How’s that for unique?! They are really good. Next Post "A Little Nothing"